Crows Nest Rubbish Removal & Disposal, Junk & Waste - Best Prices! Is rubbish slowly becoming an issue at your home in Crows Nest? Need junk removed urgently and unsure who to call? Paul’s Rubbish Removal is your answer! Paul’s Rubbish Removal is a local rubbish remover in Crows Nest. We consist of a team of professionals who have several years of experience in comprehensive rubbish removals – no matter how big or small. We have been doing complete house clean ups, duplexes and town homes, removing waste in construction and demolition sites for more than ten years. Our years of experience have taught us that time is of great value to all our customers. This is why we do complete our clean-ups in a fast and effective manner. We are available 7 days a week and are able to cater to flexible working hours to suit your schedule. 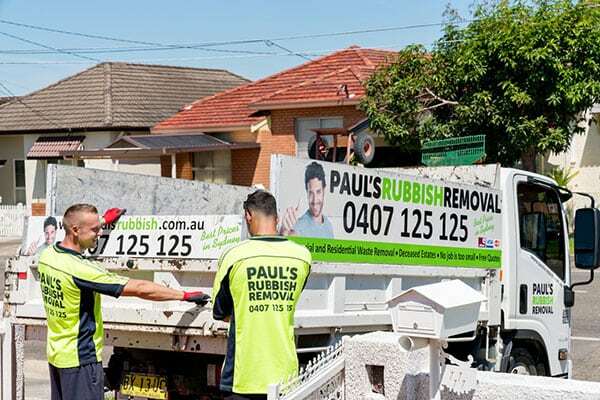 At Paul’s Rubbish Removal in Crows Nest, we offer reliable and exceptional rubbish removal services and once we visit your place, we will leave it spot free.  For several years, we have provided several customers with garbage removal services and they have found our services reliable. Don’t let your rubbish pile up, call the rubbish experts and we’ll have your junk removed before you know it. Call Paul’s Rubbish Removal in Crows Nest on 0407 125 125 for an obligation-free quote today!